Click below to download the file. You might be asked to complete a short optional and anonymous consumer survey prior to accessing your free download. Click on the SKIP button to skip the survey. Thank you for supporting Vertex42! See the Google Surveys Overview for privacy info. 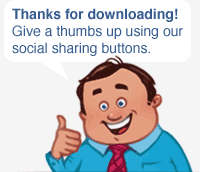 Click once on the green button to download the file, then save to your computer or device. 2 Mention it or Like it! "I just got a simple free 2019 Large Print Calendar (Portrait) from @Vertex42"
To share this resource, please link to the 2019 Large Print Calendar (Portrait) page. The original Excel Calendar Template. 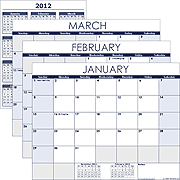 Create and print a monthly calendar for any month and any year. 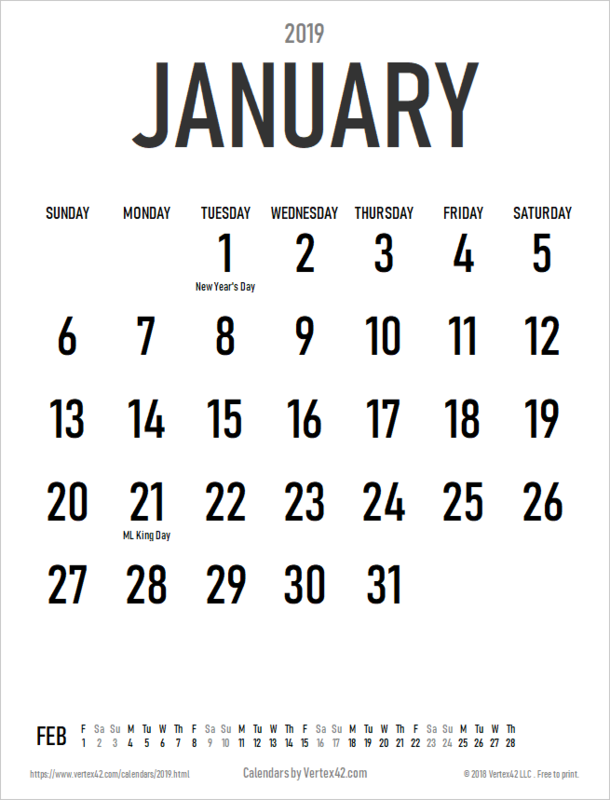 Browse our large collection of printable yearly calendar templates. 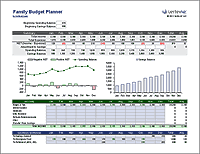 A yearly budget planner with categories including child care and other family expenses. Create your own daily planner using standard letter-size paper that can be included in your 3-ring binder. © 2003-2019 Vertex42 LLC. All rights reserved. Vertex42® is a registered trademark of Vertex42 LLC. Microsoft® and Microsoft Excel® and Microsoft Word® are registered trademarks of Microsoft Corporation. Vertex42.com is not associated with Microsoft.